GeoTraq Mobile IoT Modules and Connectivity are a cost-effective means for tracking location data and reporting sensor data. Our simplified solution can easily be deployed at scale and placed inside valuable “things” of any size. Smart Agriculture is smart business. But the problems unique to Smart Agriculture, such as remote locations, vast herds of roaming animals, and leak detection in irrigation require powerful IoT modules that are up to the task. Despite their many and varied uses, IoT modules for Smart Agriculture must share some important common features: Small size, low power, long range, cost efficiency, reliability, ease of use, and flexibility are all critical factors. That’s where GeoTraq Mobile IoT Modules for Smart Agriculture come in. Tracker-Modules and Sensor-Modules are the size of a penny. Perfect for environments that demand service beyond the capabilities of Bluetooth or Wi-Fi, our modules transmit data with mobile connectivity for extended coverage. With cost-efficiency for massive deployment, GeoTraq is the best choice for any Smart Agriculture solution. Compatible with a wide variety of sensors, GeoTraq Mobile IoT Modules for Smart Agriculture transmit small payloads of data on a schedule or for trigger-based events. 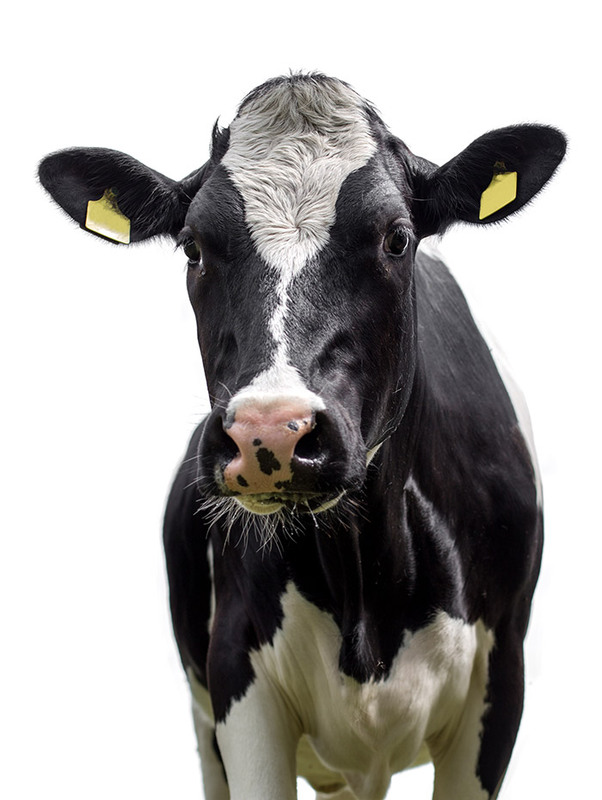 The modules are small enough to track livestock, produce, and equipment. GeoTraq Mobile IoT Modules let you decide what to monitor and the conditions for reporting. When an animal leaves a geofence, a trigger alert can be sent for you to take the appropriate actions. 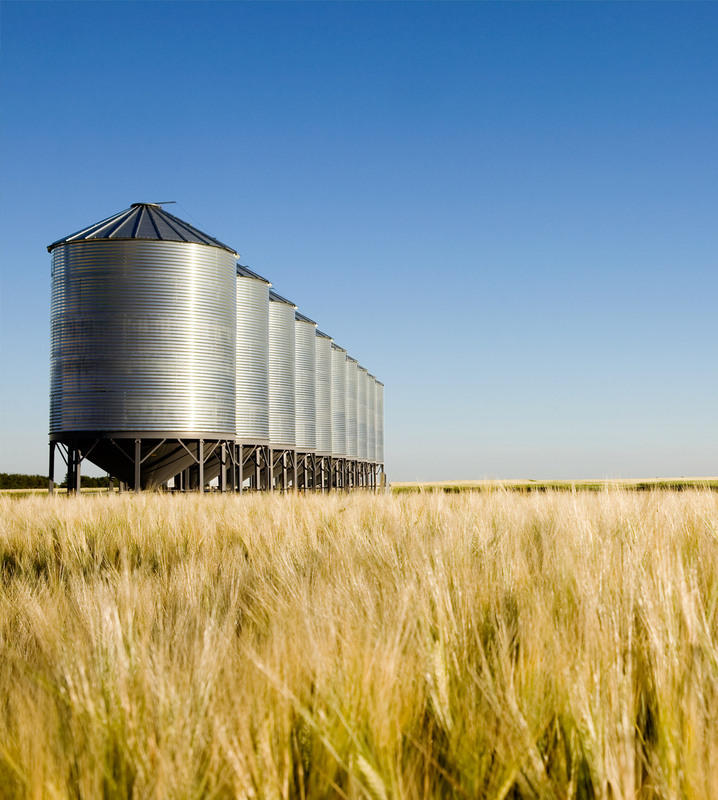 Other trigger-based events include the moisture threshold in a grain bin or crops about to reach near freezing temperatures. This simple, intelligent data collection and transmission allows farmers to focus on farming with the confidence that they can respond when necessary. 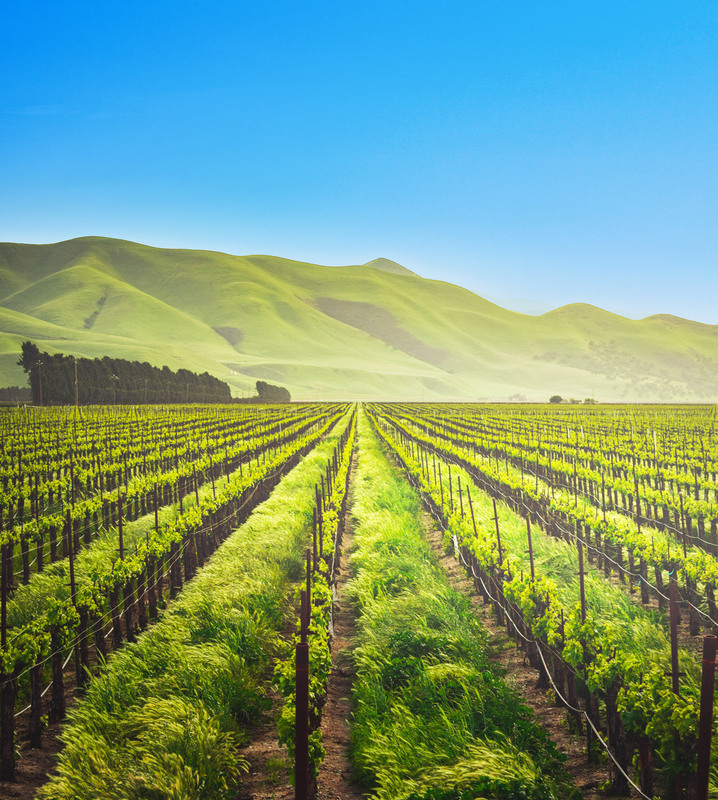 The high number of IoT modules deployed in remote locations in Smart Agriculture means that long battery life is a must-have for IoT solutions. By sending only small packets of data and utilizing a deep sleep mode for power saving, you can expect 10+ years of stand-alone battery life from GeoTraq Mobile IoT Modules for Smart Agriculture. 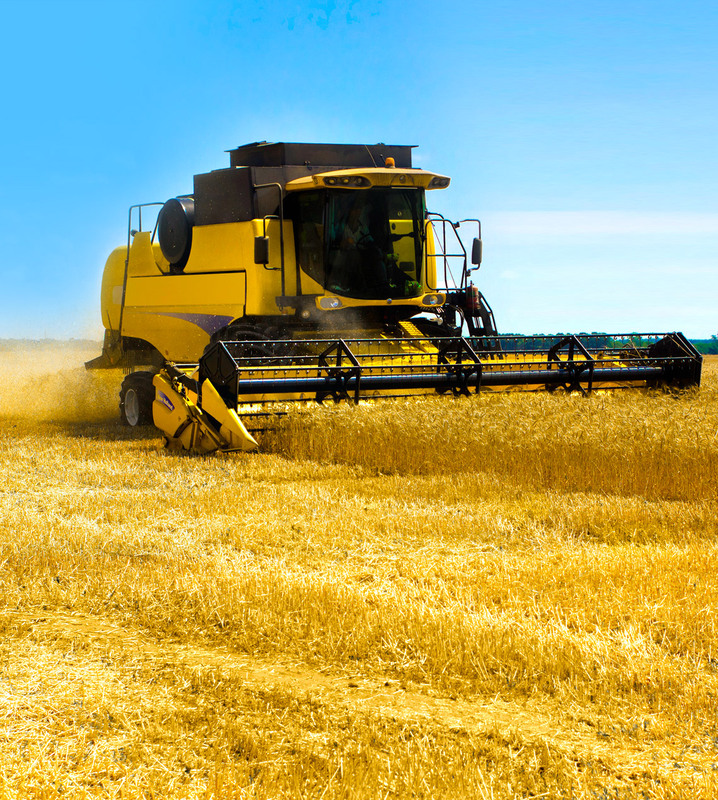 agricultural IoT devices will be deployed by 2020. When the cost factor remains the highest barrier to adoption and growth in Smart Farming, GeoTraq Mobile IoT Modules provide easy to use, scalable solutions at a fraction of the costs typically seen in Smart Agriculture. 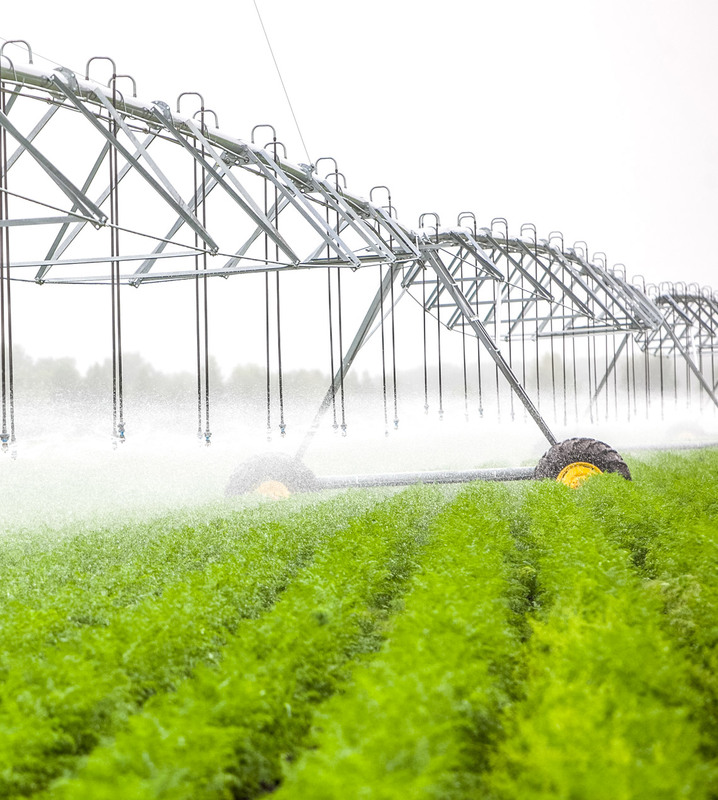 More than 75 million IoT agriculture devices are expected to be installed by the end of this decade – a rise of 150% from the 30 million figure of 2015. GeoTraq is poised to enable this industry at an astounding rate by solving real Smart Farming problems without the addition of costly infrastructure.